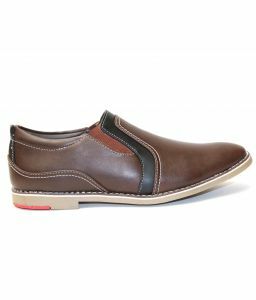 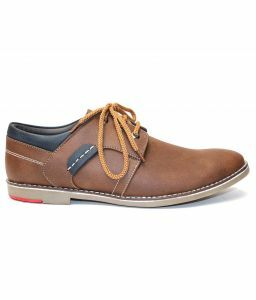 Make your casual look more impressive and stylish with these Casual Loafers from Guava. 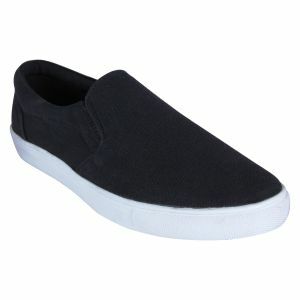 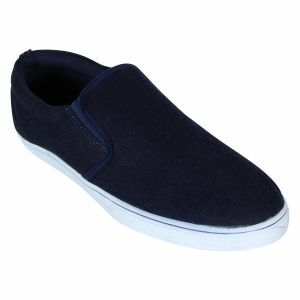 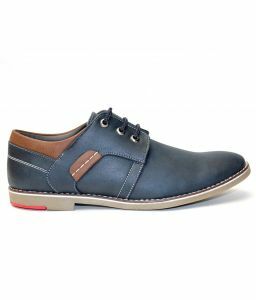 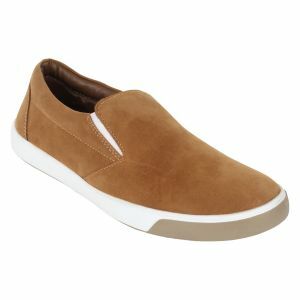 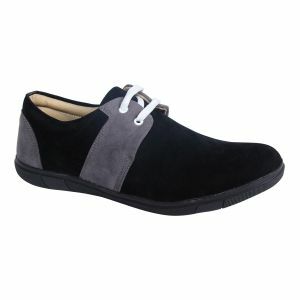 These slip-ons have a Fabric upper and a rubber sole that ensure comfort and flexibility. 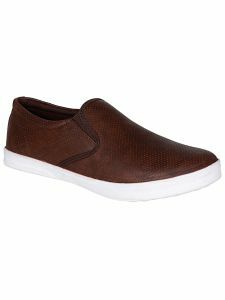 You can team these casuals with any outfit of your choice to complete your casual look.